As I mentioned in yesterday’s Easter Egg hunt post, I’m hosting a contest. The winner gets their choice of one of my DIY Projects made by me for them. Choices include: A Custom Fly Bonnet, A Stall Sign, Horse Treats, A Ribbon Browband, or a Belt. 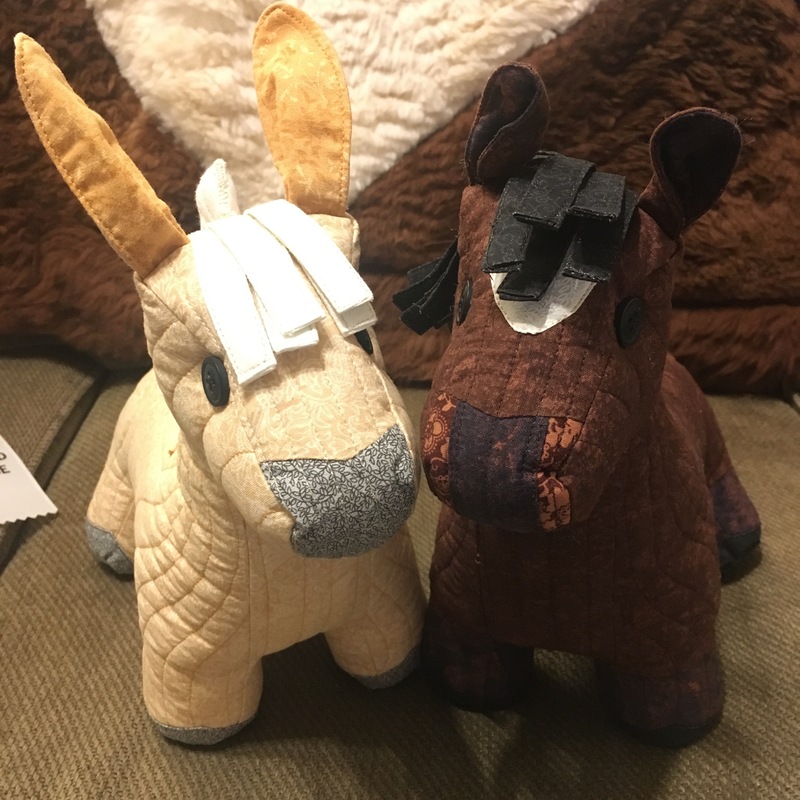 The lucky winner may be eligible for their very own custom quilted pony based on their own horse. What you have to do to win this amazing prize? 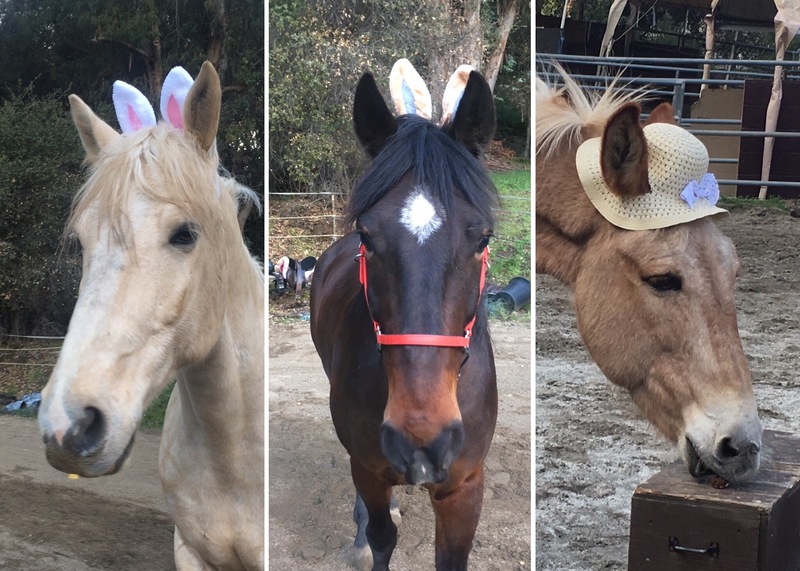 Dress your pony up in some sort of cute outfit: bunny ears, a hat, braid some flowers in their mane, another easter outfit, dress them up as a superhero, whatever. It can be as simple or elaborate as you want and it doesn’t have to be Easter related. 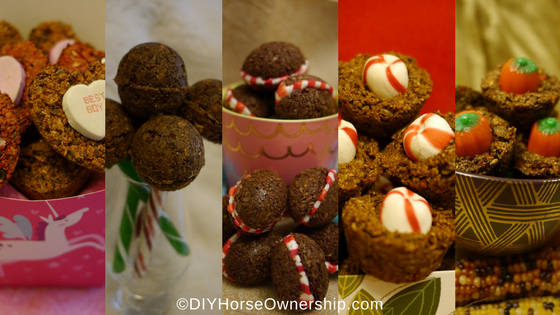 Do a treat hunt with your horse (or mule or equine of any variety) using home made treats. Because the easter egg horse treats recipe require a special mold, I’m not requiring you to make those exact treats. You can use any of my recipes. 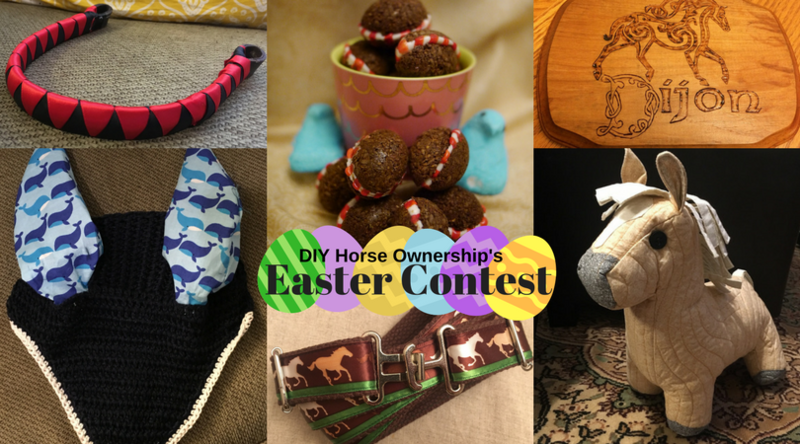 Publish a post on your blog about your easter egg horse treat hunt complete with pictures and link to my blog and a link to the recipe you used. As usual, I will allow for an international winner with some shipping restrictions which I’ll discuss with the winner if that’s the case. 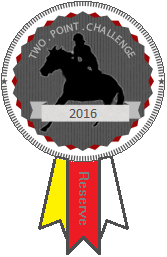 I’m leaving the contest open for a week to give everyone time to do the Easter Egg hunt with their horses. Honestly, it’s fun and you should try one even if you don’t enter the contest. Oh man what wonderful awards! I’ll have to see if I can squeak some time out this weekend to do a hunt. So fun…I have a set of bunny ears around here that I’m going to have to dig out. Mimi won’t be amused, but hopefully the treats will make up for it. OK, I did my own easter egg hunt. And my somehow my husband participated?!?! Your recipes were great! I made some modifications, but they’re picky eater approved! Oh my goodness yes, this is happening at my place this weekend. Cute contest. Those belts are pretty awesome. Wish I had my own horse (or even someone else’s horse I could do the egg hunt with) that quilted pony is cute. Fingers crossed next year. I just love Nilla in her hat. I don’t have a blog either so this is my entry. Oooh, how fun! I see an egg hunt and a pony dress up day in our future! Too bad my horse won’t eat any treats other than plain peppermints. Maybe I’ll dress him up and have him hunt for those just for fun. Have you tried making treats with peppermints in them? Levi won’t even eat apples and frequently rejects store bought treats, but he likes the peppermint treats. I love the stall sign! So fun!!! To bad this contest isn’t next week bc it’ll be spring break for me (one of the perks of working in education!) and i know i’d Make time for it… but still going to see what I can do:) this is to fun to not try and join in! Love this! I’m going to see about throwing a little egg hunt for the boys… And it’s no secret I enjoy dressing them in embarrassing outfits. Thanks for the chance, hopefully I’ll get it all done this weekend. I would love to get eligible for the pony of course! But if that doesn’t work out, I’d love the belt. I’m ready to do almost anything for one of those ponies and the belt. I would definitely repost this on instagram if I had any idea how to do it! Reposting is stupidly annoying as you have to get a second app. You can always do the treat hunt! I simply love Nilla’s hat.